Photo A day Month: Day 27. Prompt 27! Today's prompt is something everyone should give a try. It's the bohek effect. 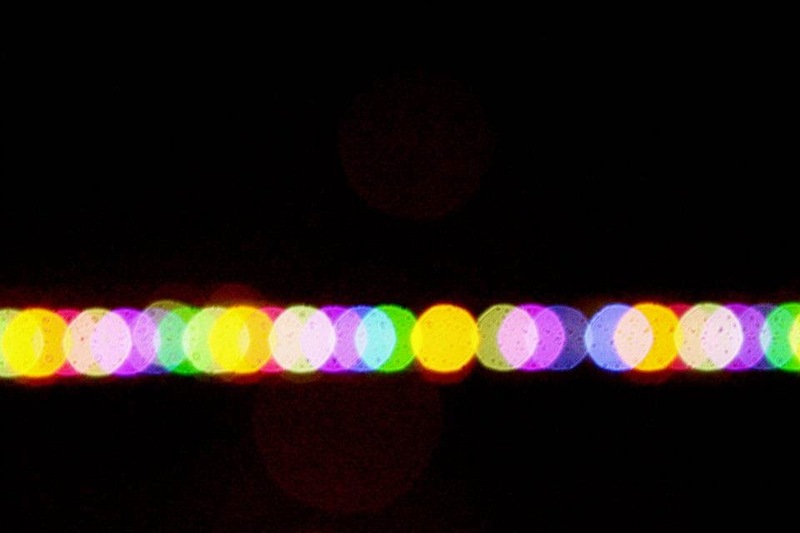 Bokeh has been defined as "the way the lens renders out-of-focus points of light." I love capturing this. It makes lights so much more pretty. When captured right, it makes a great picture. The way I manage to get this is by completely focusing on something that reflects or gives away many light points. A crystal for example. If you don't want to give this a try, well, take pictures of bananas!